Non-resident Indians (NRIs) across the UK and Europe are overwhelmingly in favour of being able to vote through their local consulates or embassies, according to a survey conducted ahead of the General elections in India. 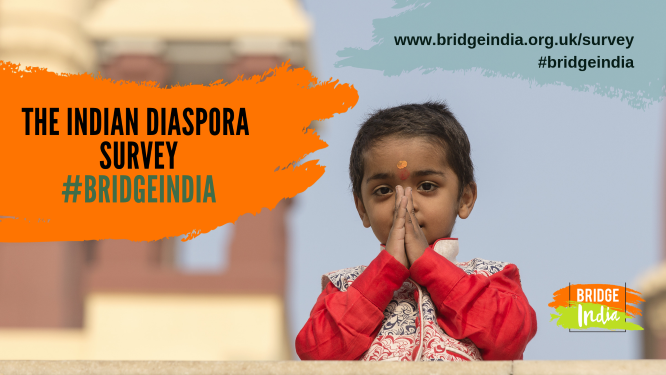 The survey, conducted by UK-based Indian diaspora think tank Bridge India, found that a majority of respondents felt “frustrated” at only being allowed to vote in the Indian elections by travelling back to their constituency to cast their vote. “More than 60 per cent also strongly agreed with the statement that Indians should be allowed dual citizenship, which is currently not allowed, it noted. The survey’s interim results coincided with the non-profit think tank’s Countdown to the Indian General Elections: What should we expect? event at the Henry Jackson Society in London on Monday. This article originally appeared in Business Standard here.